In Nauru, half the cars on the roads are Hilux Surfs – a kind of old 4×4 sold in Japan. In New Zealand, half the cars are Nissan Sunny’s – a kind of car sold in Japan. I have driven both and they have been some of the happiest times of my life. The prices for these cars are terrific. The reason why starts far, far away..
Japan has very strong vehicle quality rules. Cars have to be inspected after the first three years, then every two years, and every year after they are ten years old. The inspections are not cheap, running up to $2500. This means Japanese consumers like to get rid of old cars even though they still run well, to buy new cars. The Japanese government wants to encourage that because Mitsubishi, Nissan, Toyota and Suzuki are all Japanese. Japan ends up with a lot of used cars and exports them very cheaply. Japan drives on the left, so there are not too many markets they can sell second-hand cars to. NZ and Nauru – both countries without car manufacturing – snap them up. 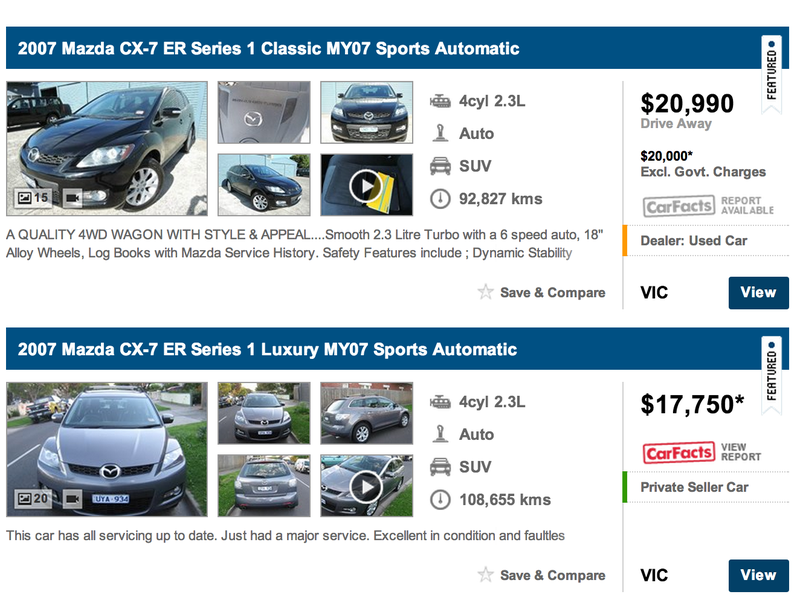 But, unlike a bunch of other smart countries, Australia doesn’t permit the import of normal second-hand Japanese cars! Now we are losing Ford, Holden and Toyota, we no longer need this consumer-hurting import limitation. It is time to take advantage of Japan’s crazy policy. Here are the results from japan-partner.com. Big savings. Thousands per car. Shipping costs can be very reasonable, in the region of $2000. As our car industry fades into nothingness, this can be our compensation. The Productivity Commission’s recent report on the car industry recommended getting rid of the limits on importing Japanese cars, so it’s a possibility it could happen soon. The only reason to act cool on the issue is that I bet DFAT would like it too as a handy bargaining chip. The Japanese government would probably be delighted if we started bidding up the prices of this category of export. All those Japanese consumers would find their second hand cars were worth a bit more. Perhaps we could even use it to encourage them to cut out their “scientific” whaling program? Next Next post: Why Bunnings prices are so damn clever.